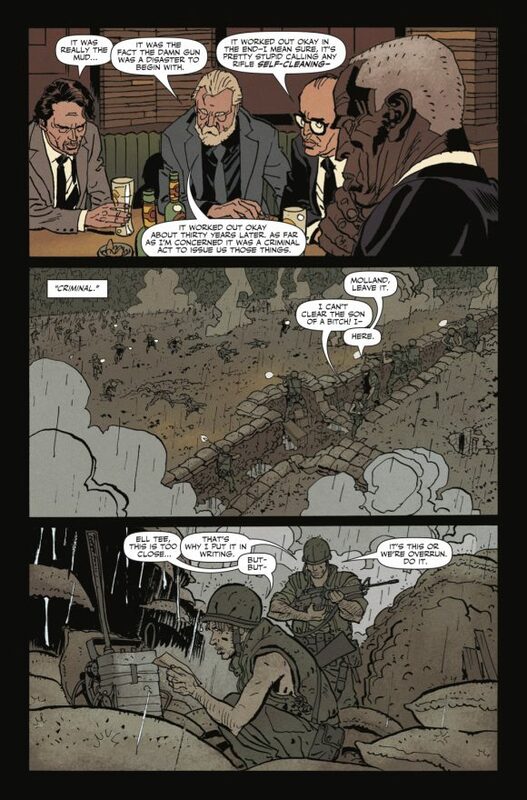 Seriously, if you’ve never read any of Garth Ennis and Goran Parlov’s Vietnam-era stories featuring Nick Fury, go track them down. 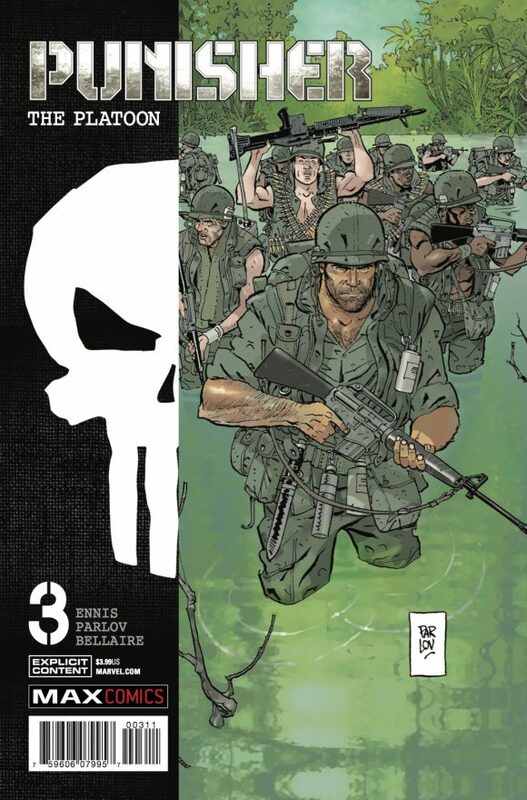 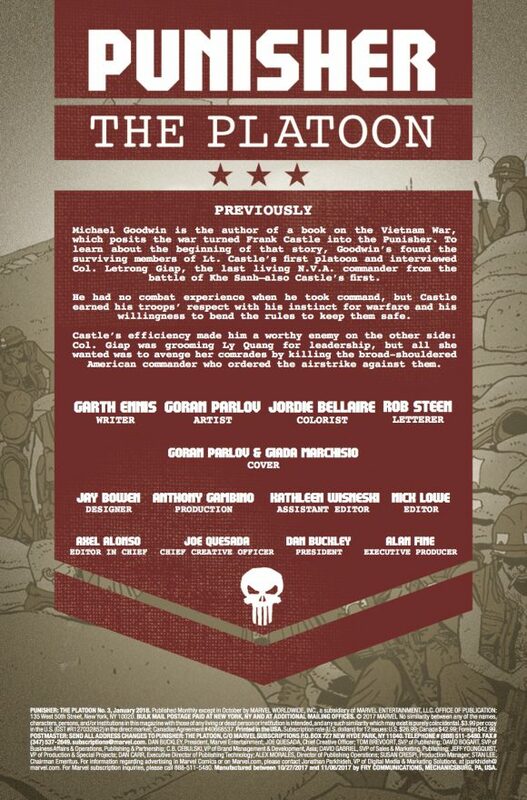 This series, meanwhile, chronicles Frank Castle’s days in the war. 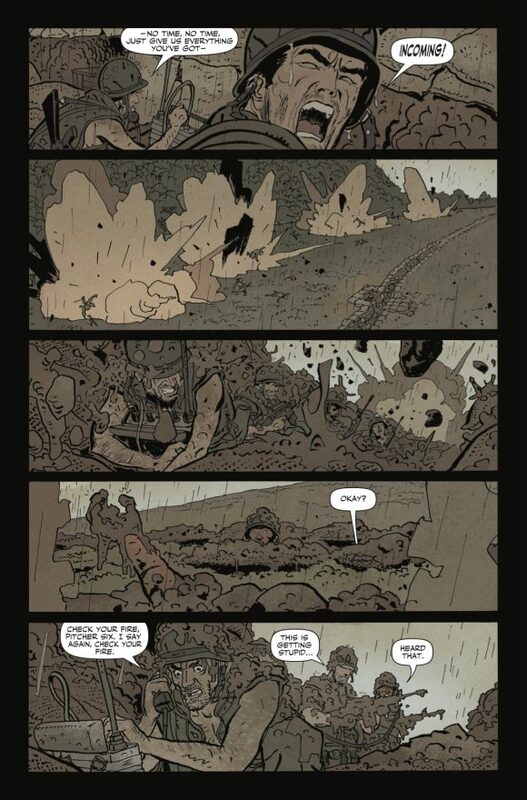 A Nam Grunt that can meet Team 7 !!! 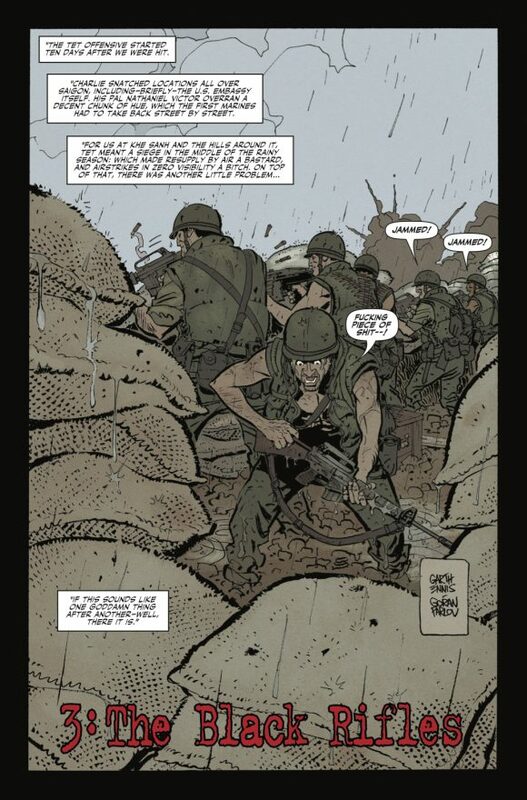 M-16 was called the black stick !